A pothole can be your car’s worst enemy. 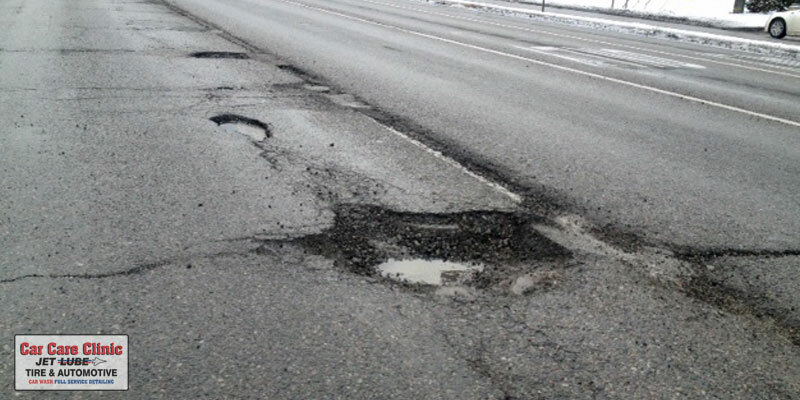 These holes or pits on a road’s surface can seriously damage a vehicle’s ride control system. If you do drive over a pothole, have your car’s shocks or struts checked to make sure they aren’t damaged. Shocks and struts control how vehicles ride and handle. The shock absorbers, or struts act as a cushion to dampen the bouncing action of a car’s springs. The springs absorb the road bumps; without them, the vehicle would continually bounce and bound down the road, making driving extremely difficult. Shocks and struts also control spring and suspension movement to keep the tires in contact with the road. This affects steering, stability and braking. A broken shock or strut could alter the steering and handling of a vehicle and create driving dangers. It’s important to be aware of the warning signs that your vehicle’s shocks or struts may need to be replaced. The vehicle rolls or sways on turns. The vehicle’s front-end dives when braking. The vehicle’s rear end squats when accelerating. The vehicle bounces or slides sideways on a winding, rough road. The vehicle “bottoms out” or thumps on bumps. The vehicle sits lower in the front or rear. 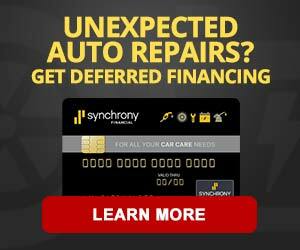 The vehicle is leaking or has signs of physical damage, such as rusting or dents. There’s a loss of directional control during sudden stops of the vehicle. Many components affect a vehicle’s handling. 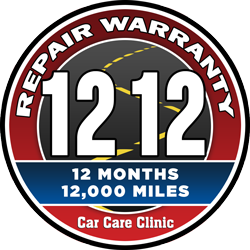 Having your car inspected, if you experience any of the above signs, is good preventive maintenance and can help its parts wear less and last longer. “If you think you may have a worn out or broken shock or strut, don’t wait,” said Rich White, executive director of the Car Care Council. 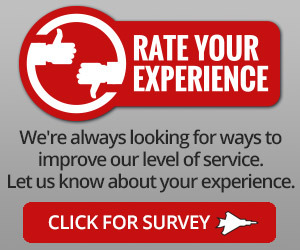 “Whether you replace it yourself or take your car to a professional service technician, this situation should be taken care of right away.” The Car Care Council is the source of information for the “Be Car Care Aware” campaign, educating consumers about the benefits of regular vehicle care, maintenance and repair. 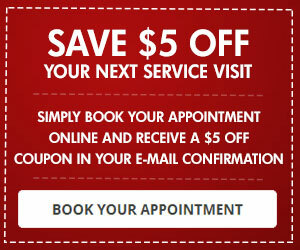 To see the Car Care Council’s free service interval schedule, visit www.carcare.org.